Personal training from $47 per session with an experienced and university-educated team. We've had success working with motor-vehicle accident related injuries for over 10 years. 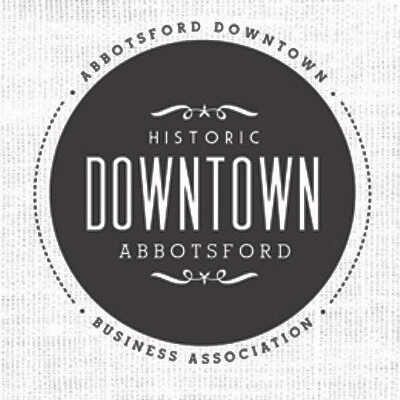 See our full list of services and programs at our health club in Downtown Abbotsford.